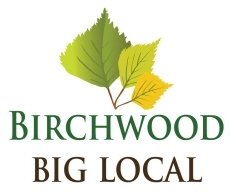 Working in partnership with Birchwood Big Local to make lasting improvements in the Birchwood area! 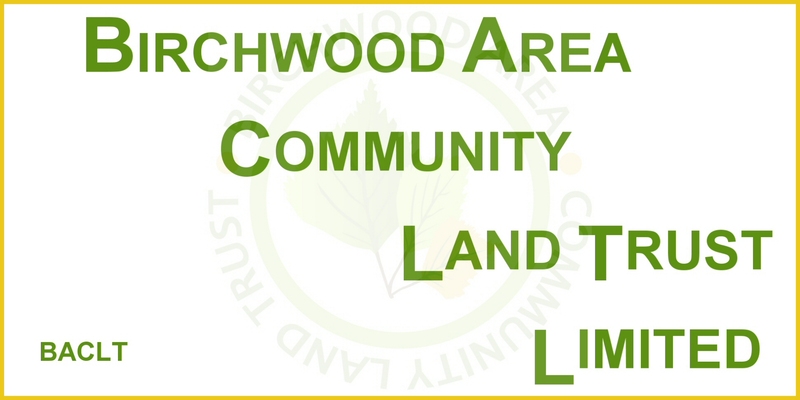 Welcome to the website of Birchwood Area Community Land Trust Limited. We are in the process of developing this website to keep you up to date with our ongoing projects and those that are being developed.